The medical term idiopathic refers to a disease of unknown cause. Feline idiopathic lower urinary tract disease is a general term for disorders characterized by blood in the urine, difficult or painful urination, abnormal, frequent passage of urine, urinating in inappropriate locations (ie., bath tub), and partial or complete blockage of the urethra. This treatable condition occurs in the bladder and urethra of the lower urinary tract; that is, the tube from the bladder to the outside, through which urine flows out of the body. The means of preventing recurrence will depend upon diagnosis. 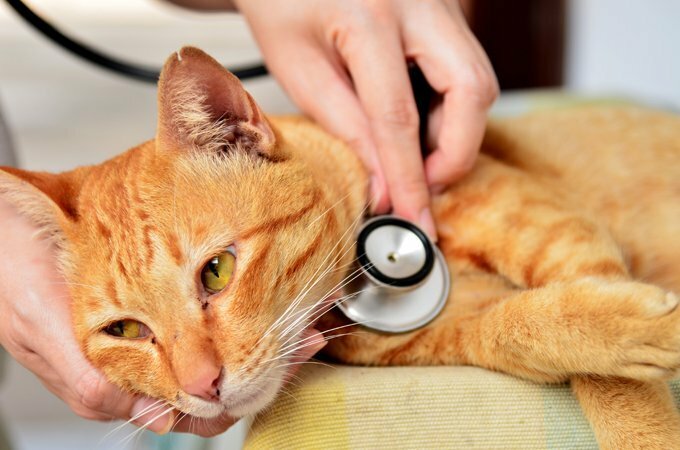 If there is something in your pet’s environment that is found to have brought the condition on, you will, of course, be advised to make changes.